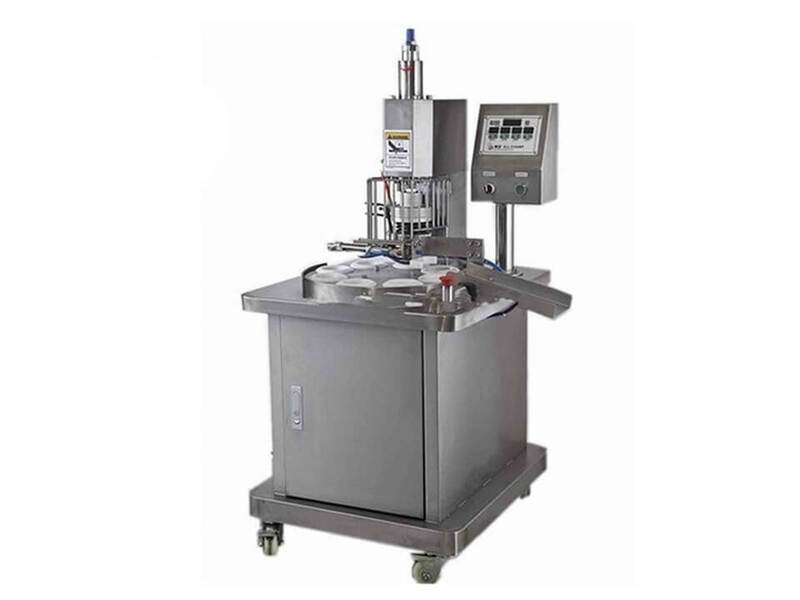 The egg tart skin machine is made of stainless steel, used for processing egg tart skin with large capacity, stable performance, and easy operation. 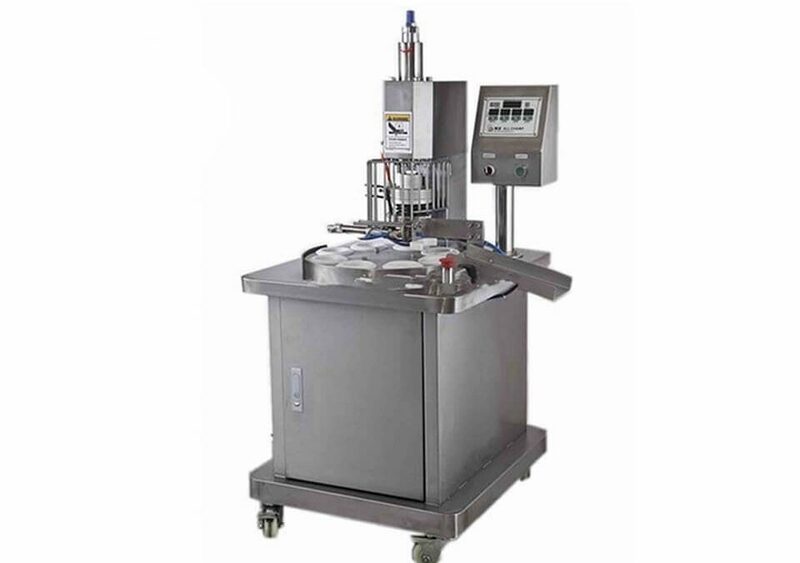 By changing different size molds, this machine can make various size egg tart skins. The produced egg tarts have a nice texture, sweet smell, and delicious tastes. Egg tarts are suitable for all age groups: young and old, men and women, everybody loves egg tarts. So, the egg tart machine enjoys great popularity both at home and in public places like fast restaurants, kindergartens, shopping malls, etc. 2. The mold is equipped with a heating tube which can ensure a quick forming. 4. Quick and easy replacement of molds, suitable for various design production. 5. Adopt stainless steel, which is simple to the operation and easy to clean. 6. Stable performance, compact structure, and long service life. 7. Small & flexible; Low energy consumption. It is widely used in domestic and commercial industries, especially, in bakery, schools, kindergartens, hotels, fast food shop, western food shop, tea restaurant and so on. 1. Egg tart is one of the hot sale products around the world, which is welcomed by all age groups. So the market prospect is very bright. 2. The egg tart machine is a most cost-effective machine with little investment and remarkable profit.